For some Thanksgiving and Christmas dinners are identical. They can eat the same thing for each meal and be completely content. And for some others just swapping out turkey for ham is enough for them. But there are also others that think outside the box. In New York, I’ve heard lasagna is a popular Christmas dish. And in Texas, tamales for Christmas isn’t unheard of. Still for others a BBQ dinner is on the menu. My husband is a huge BBQ fan. He loves the entire BBQ process and has become a student of smoking meat. This is Texas, so BBQ usually involves beef of some kind. But since we’ve lived all over, my husband has become an expert at recreating favorites from not only Texas, but also Kansas City and Carolina. 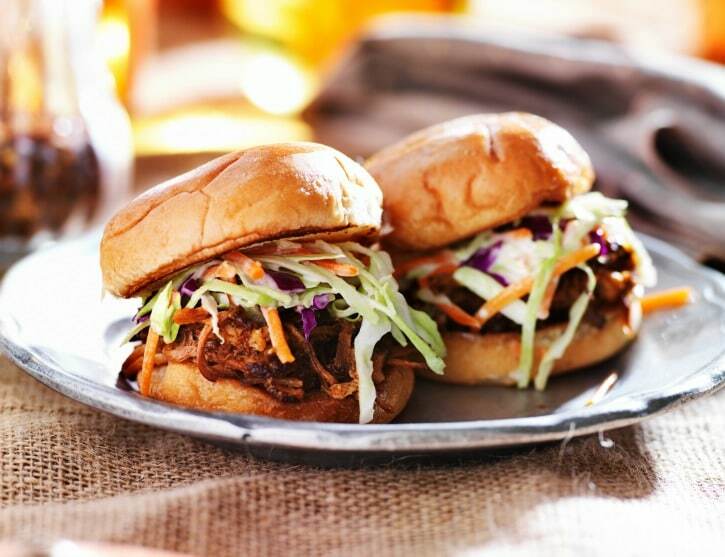 Instead of just BBQ this year, we’re making this mouthwatering Pulled Pork Sliders recipe. In the past for Christmas we’ve had BBQ before, but this year we decided to take things to the next level. How is this this recipe elevated? 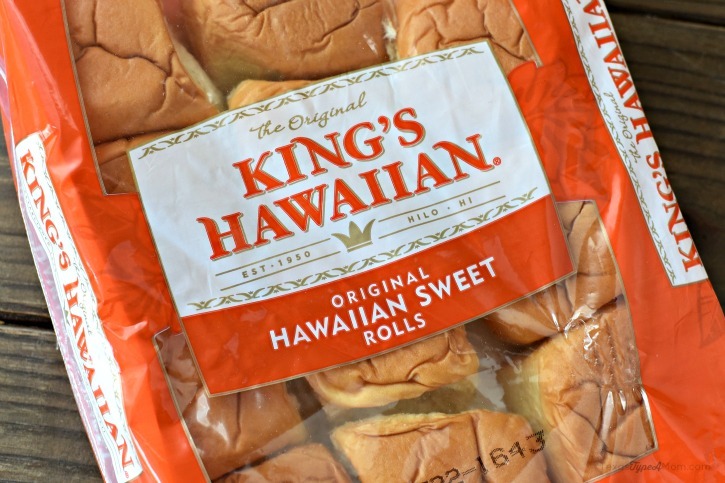 With King’s Hawaiian sweet rolls! I told you about my love of King’s Hawaiian last week and the rolls I picked up at Walmart, but seriously these taste amazing directly from the package but when you pile some pulled pork on top of them, they become the star of the show. 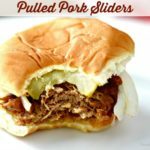 If you’re looking to change up Christmas dinner and make it truly unique and special, make sure to try out my pulled pork sliders recipe! And for all the vegetarians in your group, skip the BBQ and just add King’s Hawaiian and side dishes like macaroni and cheese and green bean casserole and your Texas themed Christmas dinner will be ready to go! If you don’t have a smoker, setup your grill for indirect cooking by placing your fire on the opposite side as your meat. Pork is resilient but try to keep the temperature around 250-275 for approximately 6-7 hours or until you can stick your tons of fork through and twist easily. Shred with forks, pulling out large hunks of unrendered fat. If you choose to make the dressing, pour over meat and mix thoroughly. Slice King’s Hawaiian sweet rolls in half. Place a heaping spoonful of pulled pork mix on on one and top with slices of white onion and dill pickle slices. For more awesome entertaining recipes, make sure you check out Mom Spark’s latest content here. 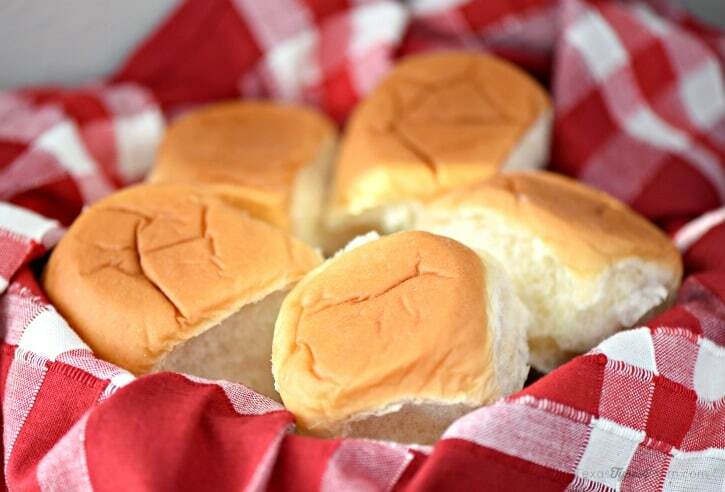 Have you ever tried a pulled pork sliders recipe before? Do you do anything different with your recipe?